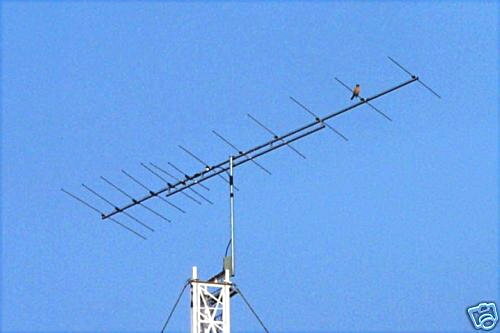 I've been interested in getting better reception from WMUC, the University of Maryland radio station which is about 3.5 miles away from my house and broadcasts with 10 watts of power. 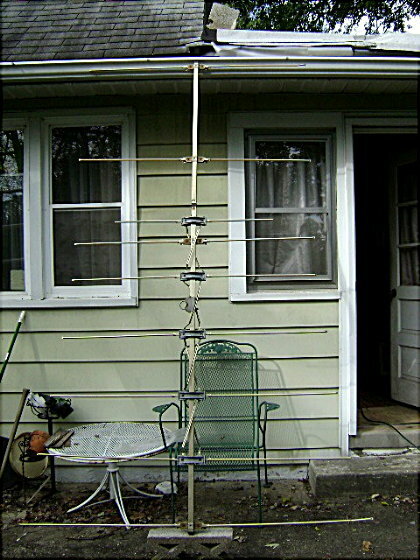 With a rabbit ears antenna and my Dyna FM-3, stereo was noisy so I put the FM-3 in mono when listening to this station. 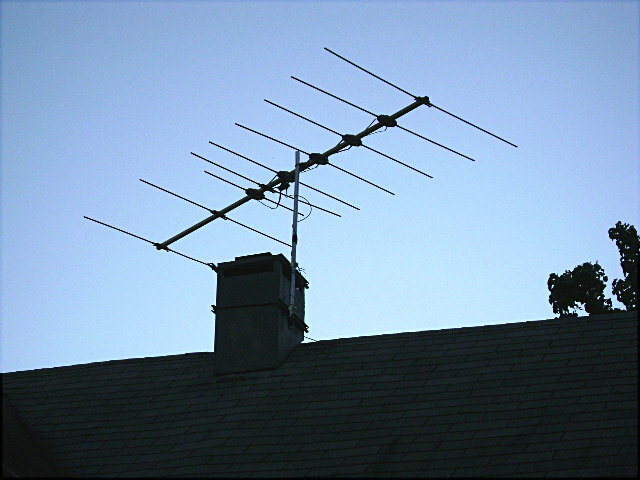 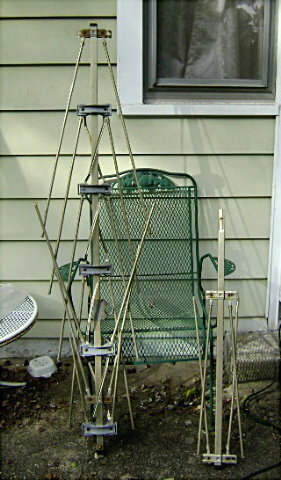 Later, I got a Jerrold FM antenna and put it on my roof, with a preamp.